The story of a boy, the Pope and and an elephant named Hanno. 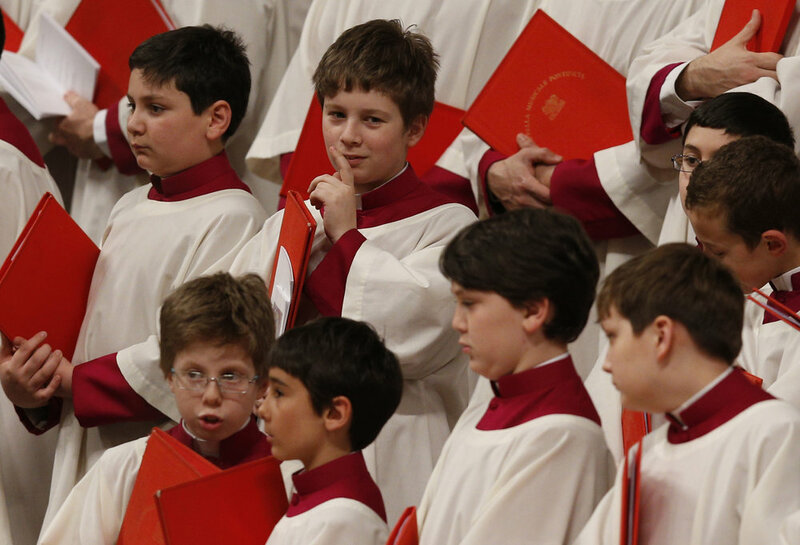 The boy is Matteo, Teo for short, a new member of the Sistine Chapel Choir in Rome. The Popes - Pope Leo X and Pope Francis, the present Pope. The Elephant is Hanno, Pope Leo's favorite pet. He was a gift from the King of Portugal. Rome surrounds Vatican City -- headquarters of the Roman Catholic Church and home to the Pope and a trove of iconic art and architecture including the Sistine Chapel, famous for Michelangelo’s ceiling. is a choir based in Vatican City and is one of the oldest religious choirs in the world. Today, the choir comprises approximately twenty adult singers (eleven tenors and nine basses) and thirty unpaid boy choristers (sopranos and altos). Hanno the white Elephant arrived in Italy in the winter of 1514. He soon became the darling of the Pope and the people of Rome.The pope built a special building to house the elephant, in the Courtile de Belvedere, and allowed the people of Rome to visit him each weekend. And on occasion, he was paraded through Rome. Matteo is a redhead. Teo is his nickname. What will bring them together?